The pastry is called Kouign-amann, which comes from the words for butter and cake. It’s like a sugar-butter pie. 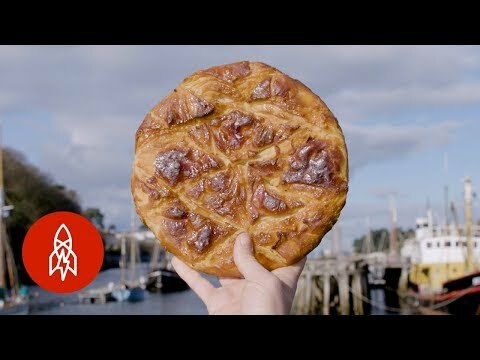 Great Big Story travels to the town of Douarnenez, France, to learn the history and recipe for Kouign-amann -and to try it out.